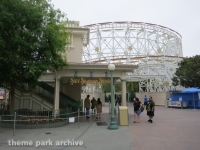 Disney California Adventure is the second gate at the Disneyland Resort. 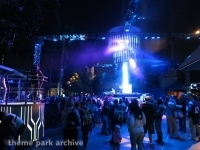 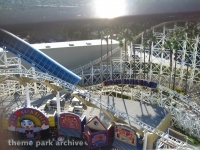 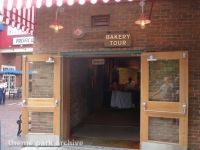 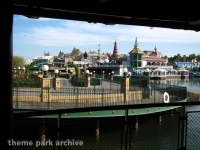 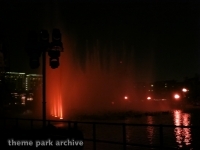 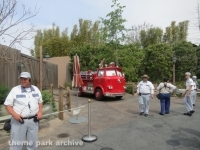 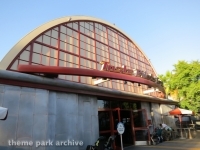 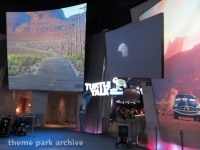 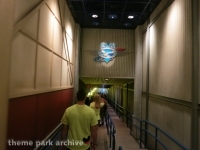 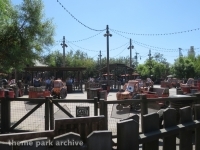 The park opened in 2001 and went through a complete overhaul in 2012. 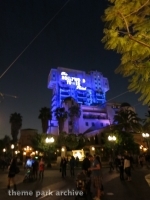 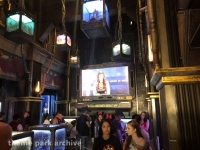 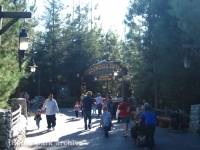 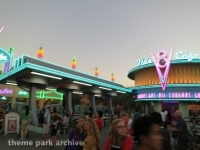 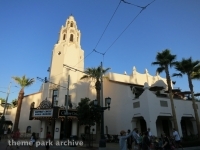 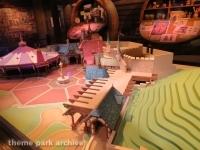 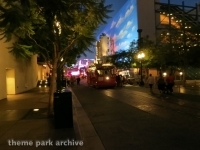 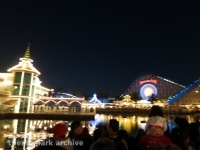 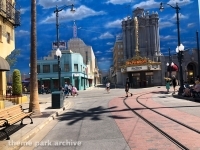 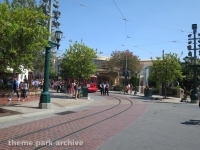 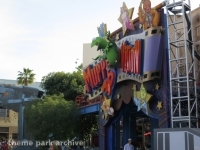 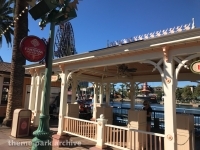 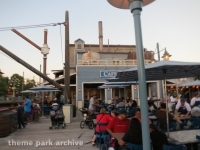 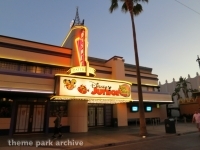 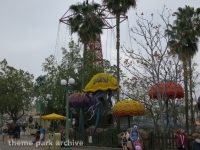 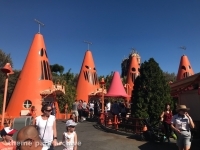 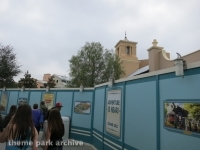 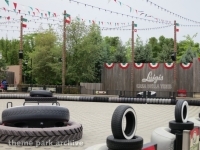 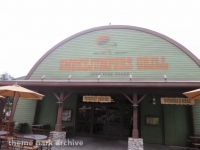 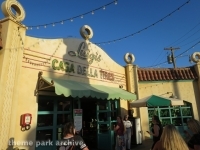 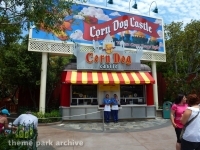 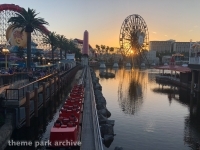 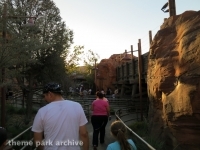 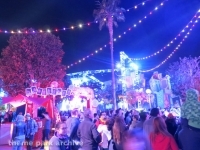 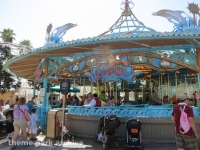 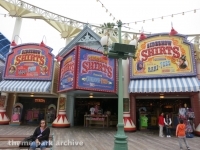 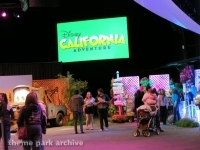 While originally being themed to the state of California, the park's theming has shifted more and more towards Disney intellectual property in recent years. 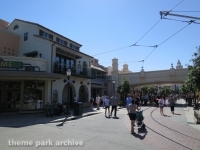 Disney California Adventure has several themed areas including Buena Vista Street, Pixar Pier, Grizzly Peak, Pacific Wharf, Hollywood Land and Cars Land.